This lovely citrus scent was added to the Green Tea collection in 2011. Inspired by the ancient art of Japanese flower arrangements, this graceful fragrance is absolutely amazing. 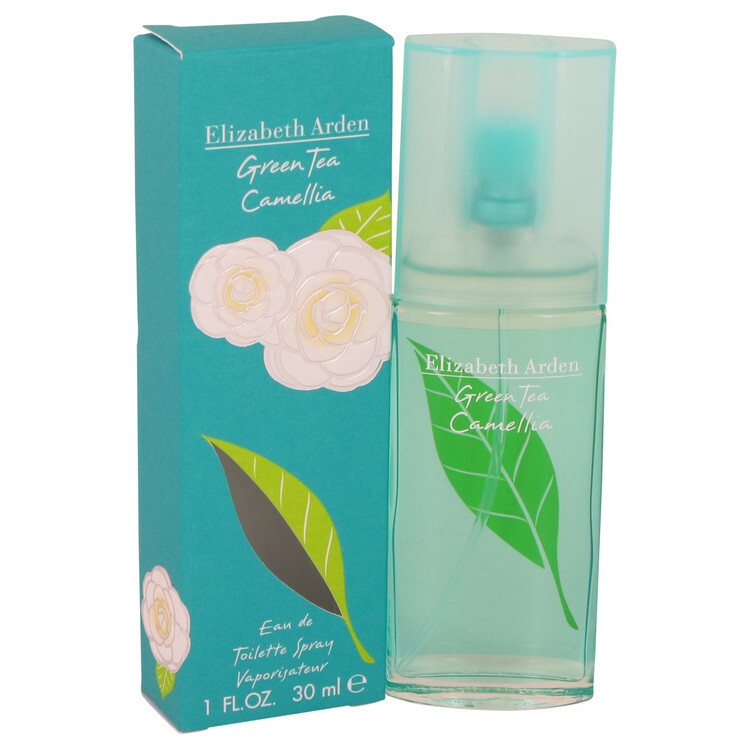 Green Tea Camellia opens with bergamot, green tea, yuzu and lemon.